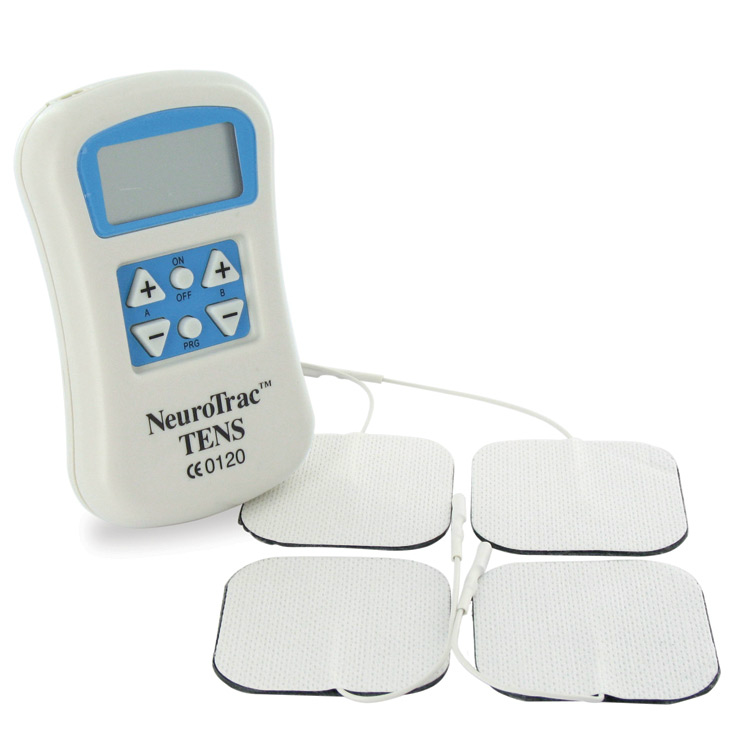 Transcutaneous electrical nerve stimulation (TENS) currently is one of the most commonly used forms of electroanalgesia (also known as electrotherapy). 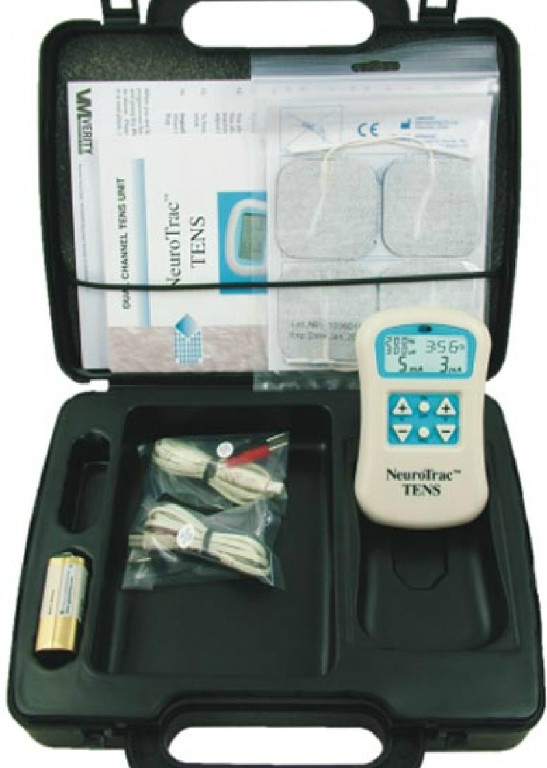 There are hundreds of clinical reports that provide details concerning the use of TENS for various types of conditions, such as back pain, myofascial and arthritic pain, nerve pain, visceral pain, and post surgical pain. How does TENS differ from IFC? Interferential Stimulation differs from TENS because it allows a deeper penetration of the tissue with more comfort (compliance) and increased circulation. Interferential current is a deeper form of electrotherapy while TENS is less deep and can sometimes be a little more uncomfortable. TENS therapy is safe and there are no known side effects. What are the contraindications for TENS? Contraindications for TENS electrotherapy include patients with cardiac pacemaker, pregnancy, people with undiagnosed pain and undiagnosed skin conditions, whilst operating machinery or driving, over carotid sinus, over larynx or trachea and over the heart. If you are interested in purchasing a TENS machine or electrotherapy, please contact us.